The Academic Staff Union of Universities (ASUU) and Federal Government have agreed upon some terms that made the Union to suspend its five weeks old strike after a closed door meeting with FG’s delegation. ASSU President, Prof. Biodun Ogunyemi, ASUU had earlier on announced the suspension at a news conference the meeting with the Federal Government on Monday in Abuja. He said they decided to conditionally suspend the strike action in view of the timeline of October 2017 for the implementation of the signed agreement. According to Ogunyemi, after an elaborate and extensive consultation process, the National Executive Council (NEC) of ASUU has agreed to conditionally suspend the ongoing action. “We are taking into cognisance the fact that major proposals from the government to address the contending issues in the strike action has a deadline of the end of October, 2017. “All members of ASUU are to resume work after their branch congresses on Tuesday, September 19, 2017. ” However, ASUU will not hesitate to review its position should government reneges on the signed Memorandum of Action,” he said. The President urged the government in all honesty not to dishonor the agreement reached. He pointed out that the continuous breach of signed agreement has been responsible for the constant recurrence of industrial actions in the Universities. Ogunyemi said that the current agreement with the government is based on mutual trust between the union and the government, adding that the trust of the union must be respected by the government. 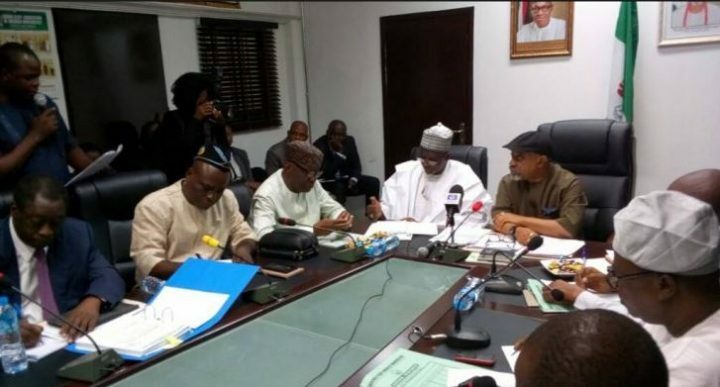 Earlier, Sen Chris Ngige, Minister of Labour and Employment at a conciliatory with ASUU and other government delegation directed all members of the union to return to work after their branch congresses on Tuesday. Ngige said that members of the union had insisted that they were tired of having agreements that are not implemented. The minister pointed out that the content of the agreement was taken from the series of meetings with the union since the commencement of the strike. He said further that that both the government and the union understood themselves and agreed on several issues. He assured the union that the agreement reached would be implemented by the government in line with available resources. 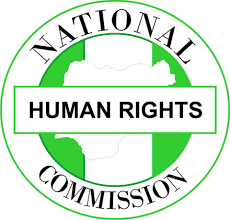 He also said that the union agreed to the exemption offered by the government regarding the issue of Treasury Single Account (TSA), which include the issue of grants, endowment fund as well as salary short fall, which he said is already being implemented by the government. On the issue of state universities, he said they agreed that the union would submit a position paper to the Federal Government on their observation with a view to advise state governments on the funding of state universities. He commended the union for being patriotic members of the society, saying that anybody who demand better working equipment is no doubt a patriot.